Will My Insurance Rate Increase After a Car Accident? You are here: Home / Car Accident / Will My Insurance Rate Increase After a Car Accident? The mere act of filing an insurance claim does not always increase your insurance rate; there are various factors taken into consideration. 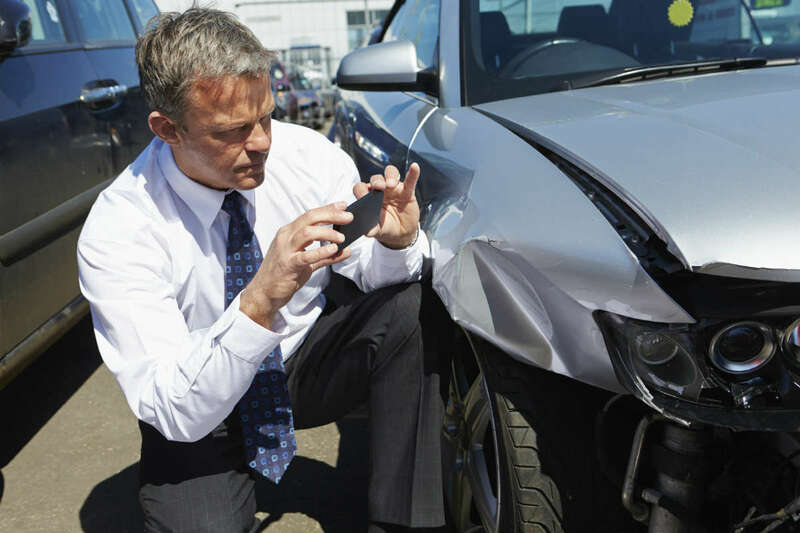 A history of car accidents can affect your insurance rate. If you have been involved in a car accident, contact your insurance provider and provide all the details of the accident. Many drivers are scared to call their insurance adjuster, fearing that their insurance rates may increase. However, you should be aware that the mere act of filing an insurance claim does not always increase your insurance rates; the insurance adjuster takes various factors into consideration. Who Is the At-Fault Driver? The insurance adjuster will investigate the accident to determine the at-fault driver. If you are responsible for the accident, then your insurance rates may increase. The fault percentage is generally calculated during the claim process; however, there are cases when liability is determined by a judge or jury. A driver may assume that if their vehicle is struck by another vehicle then the other driver is to blame; however, this is not always true. If your actions created a situation where the other driver could not avoid colliding with your vehicle, then you may be held liable for causing the accident. If a driver hits your car and drives away without stopping to share his or her contact information, then it is considered a hit and run accident. These types of accidents generally happen in parking lots where the car is unattended; however, a hit and run can also happen while you are driving your car. If the damage is minor, you may be tempted to have your car repaired without informing your insurance agency to avoid an increase of your insurance rate. In Missouri, it is illegal for the insurance company to increase your insurance rate if you are not at fault. Always report a hit and run accident, including damage and injuries, to the police within 24 hours. There are accidents where the at-fault driver is either uninsured or the maximum value of insurance is less than the damages and injuries sustained. In such situations, the claim will be filed under the underinsured motorist claim of your own insurance policy. Missouri insurance regulations state that your insurance rate cannot be increased unless you are at-fault. Many drivers become nervous in filing an insurance claim and they are further confused by the terminology used by the insurance company. If you have been involved in an accident that is not your fault, contact a St. Louis car accident lawyer from The Hoffmann Law Firm, L.L.C. to help you with the claim process. We will ensure that your rights are protected.